Strawberry, lemon, & spearmint in a fluffy, puffy, combination of cool sweetness. 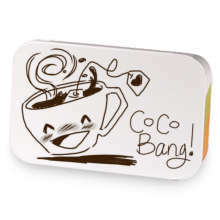 Fluffy Puff has hooked up with CocoBang!. 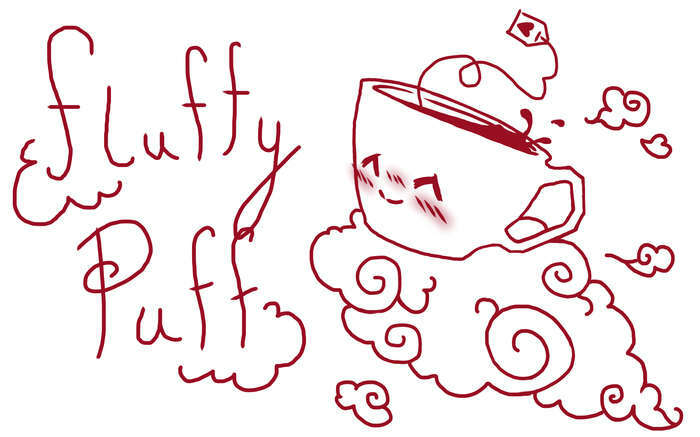 Love Fluffy Puff? This is just one of 4 teas in this fandom. Check out the whole series.